FrieslandCampina WAMCO Nigeria is an affiliate of Royal FrieslandCampina in the Netherlands one of the largest dairy cooperative in the world. The Company has a formalized business strategy to explicitly include the Dairy Development Programme as an important building block focusing on programmes that enable farmers in developing countries to improve the quantity and quality of dairy production. 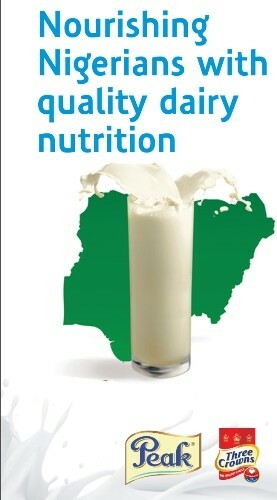 In Nigeria, FrieslandCampina WAMCO (FCWAMCO) Dairy Development Programme (DDP) is targeted towards supporting the Federal Government’s initiative of improving dairy farming in Nigeria with the main aim of sourcing at least 10% of the processed milk volume from local producers. In 2011, an MOU was signed with the Federal Government through the Federal Ministry of Agriculture and Rural Development for a Public Private Partnership on Dairy Value Chain Development. This MOU has thence been renewed yearly. Currently, the DDP is implemented in Oyo-State involving partnerships between FCWAMCO, Federal Ministry of Agriculture and Rural Development (FMARD) and Oyo-State government. Other partners include FrieslandCampina Nederland Holding B.V, Animal Care Limited and International Fertilizer Development Centre. Most recently, FrieslandCampina WAMCO and Sahel Advisory signed an MOU with the Oyo-State government to collaborate and deliver on specific outputs on the programme. Since its inception in 2011, activities of the DDP has spanned across Five LGAs of Iseyin, Ibarapa, Saki West, Atiba and Itesiwaju in Oyo-State in collaboration with FMARD and the Oyo-State government. Specifically, the focus has been on: Identification of dairy value chain actors in Oyo state; Sensitization, registration and organization of potential dairy farmers; Training of farmers and extension workers; Milk collection, testing and quality control; Crossbreeding; Tsetse eradication programmes; Improved and hybrid pasture cultivation demonstrations for farmers. Dairy study tours have also been organised for selected farmers to dairy outfits in Kano and Kaduna states to enhance their knowledge of dairy farming best practices and improve their skills. Five Milk collection centres built by FC WAMCO operate in Fasola, Maya, Alaga, Iseyin communities with daily milk collection from pastoralists and processing. A total of 1720 farmers (758 males and 962 females) supply raw milk to these centres on a daily basis. A fifth Milk Collection Centre has commenced operations in Saki and was recently commissioned by Senator Abiola Ajimobi, Governor of Oyo State . In addition FCWAMCO has also provided 15 boreholes, 1 earth dam and 5 milk trucks as part of its physical infrastructural development for the DDP. The average daily raw milk intake stands at approximately 6,000 litres with a peak of more than 20,000 litres. Since inception a total of over 12,000,000 litres has been realised over a period of 5 years (2011-2016). The raw milk is transported to the FCWAMCO plant in Lagos for use as raw material. As part of the long term commitments of FCWAMCO in collaboration with international partners, activities are ongoing to establish small holder dairy farms with good dairy farming practices partly funded by the Dutch government to build on successes achieved in the past five years. 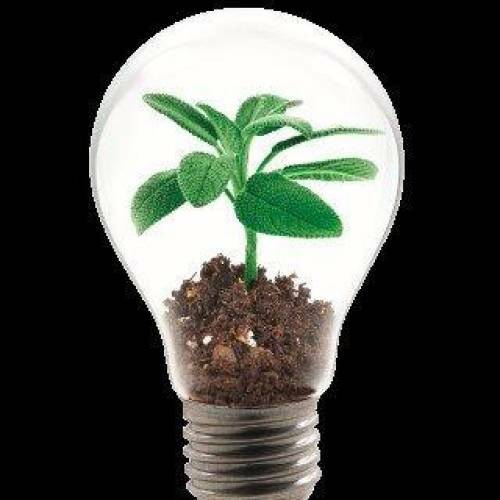 Also as part of the continued growth and expansion of the programme, FCWAMCO in collaboration with Sahel Advisory Services and Oyo-State Government will focus on Genetics and Breeding, Cattle Vaccination, Feed Supplementation, Farmer Extension and Installation of Solar Powered boreholes across implementation sites in Oyo State. Future expansion plans also include introduction of commercial credit to farmers, building confidence between benefiting farmers and financial institutions for viable agri-business and; supporting dairy cooperatives in Nigeria. These interventions will no doubt improve the livelihoods of raw milk suppliers in Nigeria particularly in Oyo state by increasing the productivity of their cattle and integrating them into the formal dairy value chain in Nigeria. An increase in the current market share of locally produced milk as well as creation of employable labour and expansion of investment opportunities will also be achieved. 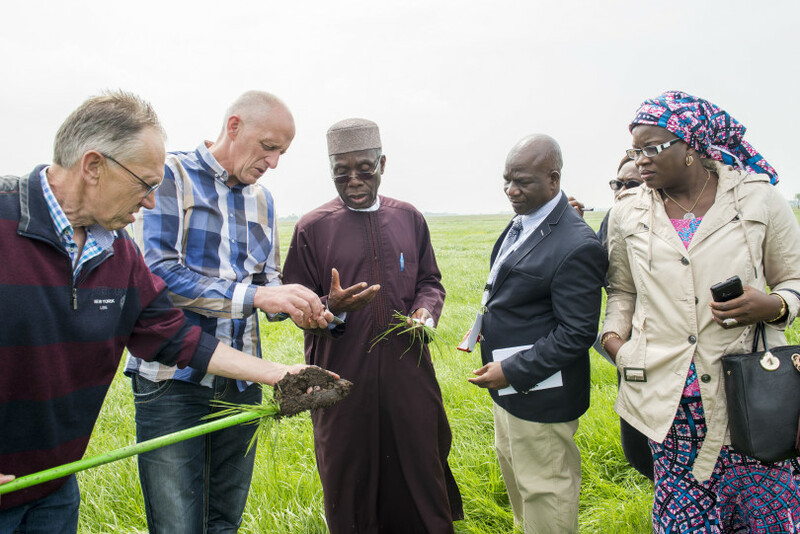 The Nigerian Minister of Agriculture & Rural Development Chief Audu Ogbeh and an agricultural delegation from Nigeria visited the Netherlands on 26 and 27 May 2016 to learn more about the Dutch dairy sector and FrieslandCampina in particular. During the first day the Minister visited FrieslandCampina in Leeuwarden where the minister and FrieslandCampina’s CEO discussed the long standing relation between FrieslandCampina and Nigeria and the role our company would like to continue to play in the market and in developing the dairy sector in Nigeria. The highlight of the meeting was the signing of a memorandum of understanding to start the Farmer2Farmer programme in Nigeria as part of the Dairy Development Programme. To get a deeper understanding of innovation in dairy, the delegation visited Dairy Campus in Leeuwarden, the FrieslandCampina Innovation Centre and Wageningen University and Research Centre. Wageningen University and FrieslandCampina WAMCO signed an expression of interest to develop an academic exchange programme with Ibadan University in Nigeria. The programme was concluded with a visit to one of FrieslandCampina’s member dairy farmers in Waarder. Over 95% of all farmers in Nigeria are nomadic and focus more on producing meat than milk. This in combination with a lack of knowledge, no access to finance and a poor infrastructure makes it not surprising that dairy farming in Nigeria is quite challenging. Nevertheless, it is also promising, especially with the expansion of the Dairy Development Programme on the horizon. In order to further develop dairy farming in the rural areas of Nigeria, a project will be started to support the transition towards settled farming. This will be accomplished through the implementation of the Dairy Zone model as has also been done in Vietnam. A dairy zone is a cluster of farmers which includes master farms for capacity building, infrastructure and access to finance, feed and extension services. Settled farming will enhance the milk quantity and quality due to the availability of better feed (roughage) and water, increased access to infrastructure and services. More and higher quality milk means a better income for the farmer. The income will also be more regular compared to nomadic farming. In addition, settling down increases the family’s access to public services like schools and hospitals. This project will be carried out with financial support of the Dutch government and in cooperation with a NGO called IFDC, dairy consultancy The Friesian and Wageningen University. On 8 August , Royal FrieslandCampina’s CEO, Mr. Roelof Joosten, led a delegation of FrieslandCampina WAMCO Nigeria and some dairy farmers on a courtesy visit to Muhammadu Buhari, President of the Federal Republic of Nigeria, at the Presidential Villa in Aso Rock, Abuja. The discussion with the President centered around Royal FrieslandCampina’ s expertise as the lead partner to develop Nigerian dairy sector, importance of Nigeria for Royal FrieslandCampina and FrieslandCampina WAMCO’s commitment to improve the country’s challenges through the unique initiative of its sustainable Dairy Development Programme model. WAMCO is currently the only dairy manufacturer sourcing part of its raw milk requirement locally for production. 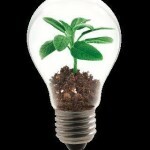 Creating added-value in a sustainable and transparent way.